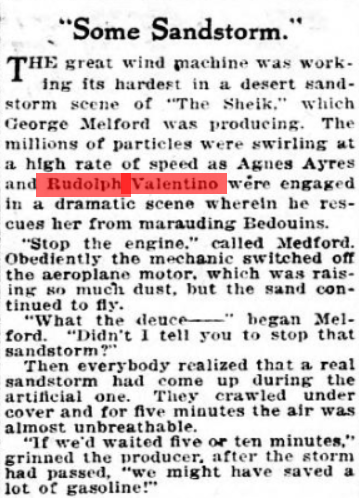 11 Mar 1925 – Rudy going to U.A. 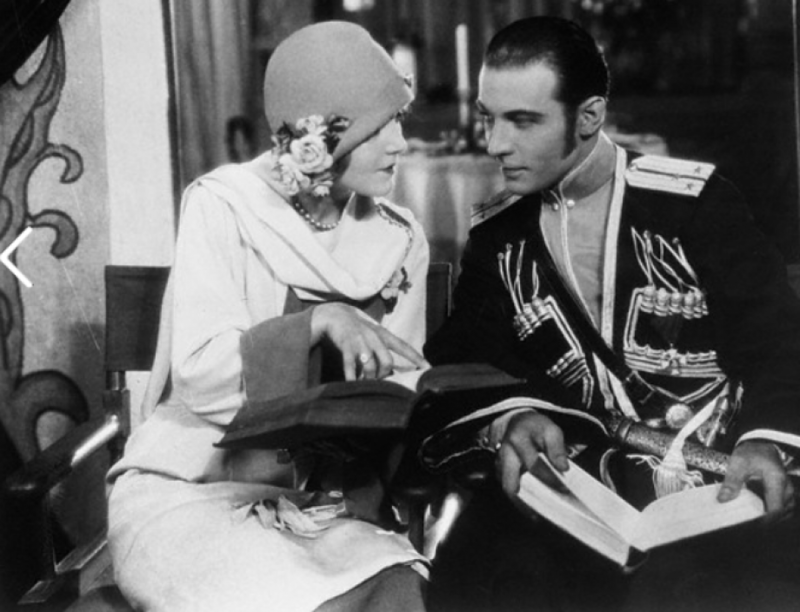 Following a series of conferences between Mary Pickford, Norma Talmadge, Charles Chaplin, Douglas Fairbanks and others it was announced through the offices of the United Artists Corporation that Rudolph Valentino had signed a long-term contract with United Artists for release of his future productions. Hence, Mr. Valentino is now connected with what was originally known as the “Big Four”. 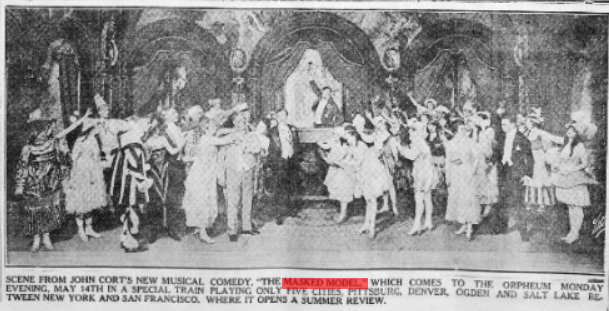 In the telegram from Hollywood to United Artists Offices at 729 Seventh Ave, it was also set forth that the new star would make three productions this year, the first to be released by United Artists “The Hooded Falcon” a Moorish drama. Mr Valentino appeared in “Cobra”, which was finished a few weeks ago. It was produced by J.D. Williams. At the offices of United Artists it was not known who would be the actual producer of Mr. Valentino’s forthcoming productions. His last three productions will be distributed by Famous Players. United Artists soon will be releasing pictures made by Charlie Chaplin, Mary Pickford, Douglas Fairbanks and Norma Talmadge. D.W. Griffith is now making his last production for this concern, after which he becomes a director for Famous Players-Lasky Corporation. 1925 – Natacha Rambova’s thoughts on love…. 24 Feb 1932 – Did you know? Pasadena CA – Students of English history, drama, art and costume design will find in the production of “When Knighthood Was in Flower” items of great interest and educational value, in addition to the splendid evening of entertainment afforded by this play which brings back the rich period of romance and adventure of King Henry VIII of England and Mary Tudor, his rebellious daughter. The production is to open at the Pasadena Community Playhouse March third, and closes the twelfth. Under the direction of Miss Wilma Leithead, gifted artist and authority on costume design, all of the magnificent array of costumes are being carefully made after a research in which a large number of authentic sources were consulted. Students will see the exact raiment of the time. It may be interesting to note that a gorgeous collection of pearls, which once belonged to Rudolph Valentino, is being used in the costumes. Joe Jackson better known perhaps as the man, who talked Rudolph Valentino into shaving off his once famous beard, writes the News Reel a letter which we think is new enough and funny enough to print. Writes Mr. Jackson: “If I had to work as hard as Valentino works, I’d quit right away quick. He gets up at 5’oclock in the morning and is in the studio at 6, and then rides horseback for an hour or so. (This is in preparation for “The Scarlet Power,” which he will make, following Cobra, and in which he will have to fight on horseback with broadswords). After his ride, he works out with his trainer. He’s at the studio every night till about 7:30. It’s an easy life! “If he doesn’t get a great picture in Cobra it won’t be because he isn’t putting everything into it. Incidentally, it’s been kinda cold out here in sunny California for the last week, but don’t mention this to anybody, for the Chamber of Commerce would ex-communicate me for telling”. “Incidentally again, Cobra isn’t a snake picture. When I wrote to that Prince of good fellows Rupert Hughes and asked him to serve on the committee with Valentino in taking the poll for the First Annual Award of the Valentino Medal for Screen Acting, he replied: Dear Joe, You may use my name in any way that will not damage your cause. You can hardly damage the name. Affectionately, Rupert Hughes”.